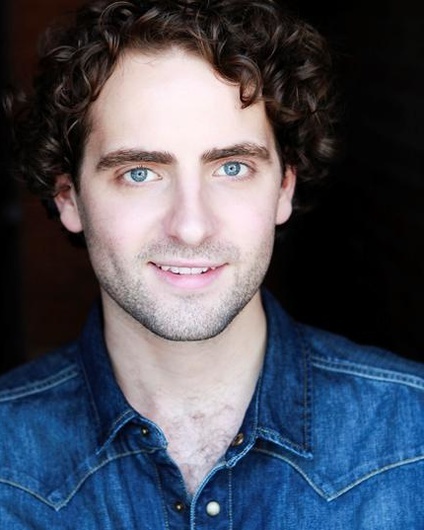 Henry Allan has recently finished filming on campaigns for KAPTEN, HEINEKEN and MEETIC by Match.com. His recent stage credits, to name but a few, include the UK tour of MIDNIGHT MEMORIES (dir. Anna Slater) and THE ONE DIRECTION STORY for Nimax.